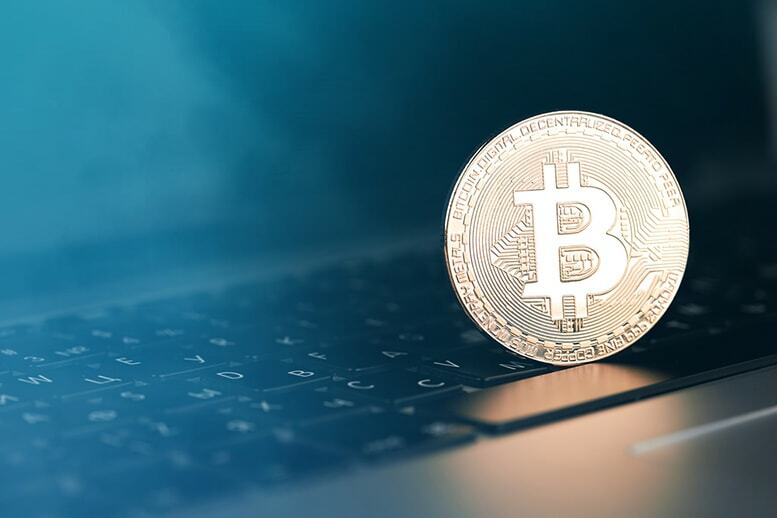 Bitcoin price bounced backed slightly on Friday morning amid a market-wide crypto recovery, settling above the $6,500 price level. A reversal is likely the result of a decision handed down yesterday by the Securities and Exchange Commission (SEC), which ruled that Ethereum is not a security. The price of Ethereum also shot up by 10% in response to the SEC decision.